I try not to wear any foundation after summer as my face is tanned enough. 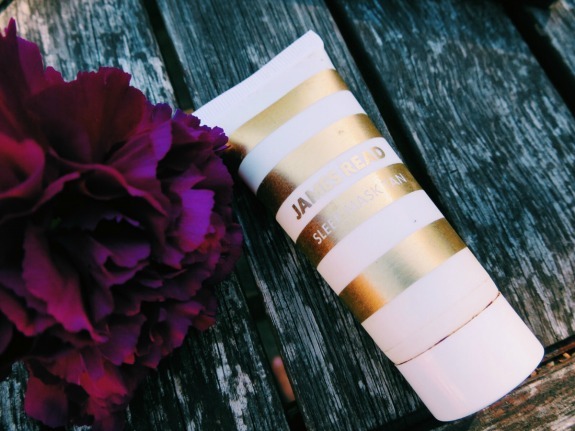 I just stick to concealer and powder and this tan from James Read is perfect if you need a little top up, Simply apply the night before and wake up glowing! Again, this can enhance your look without actually having to wear any foundation. The Barry M contour palette is a great buy and comes with three different shades (including a highlighter) and a great step-by-step guide if you're not too sure where to apply it. 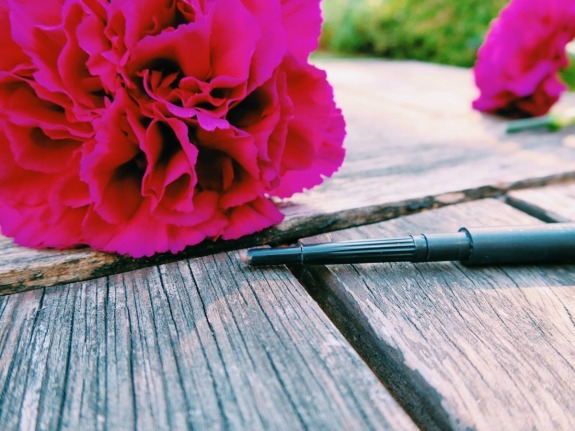 I love to keep my eyebrows looking good and this Mac pencil is my favourite for doing so. I might have been a bit lax over the summer so this is definitely going to get my brows back in check. This pallete has a great mix of colours for autumn. The paler colours are good for the daytime and I like to blend in the taupe for the evening. Use a smaller brush to smudge the darker colour along the lash line for a dramatic effect. A berry colour is a must for autumn. Kiko Smart Lipsticks are moisturising and long lasting and smell incredible too- what's not to love? What is your staple autumn makeup? 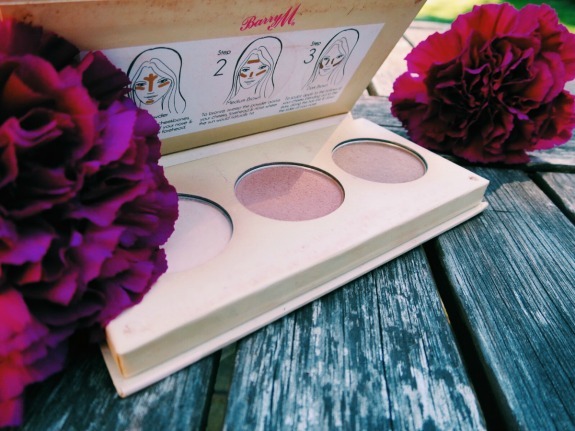 I got my friend one of those barry m contout palettes and she LOVES it! I must try it! that berry lipstick is so cute. It was nice reading about your Autumn favourites. I really want to try that James Read sleep mask tan!! Great products I love the colours. The contour palette is really pretty!! Beautiful colors Rosanna! Love the eye shadow palette! 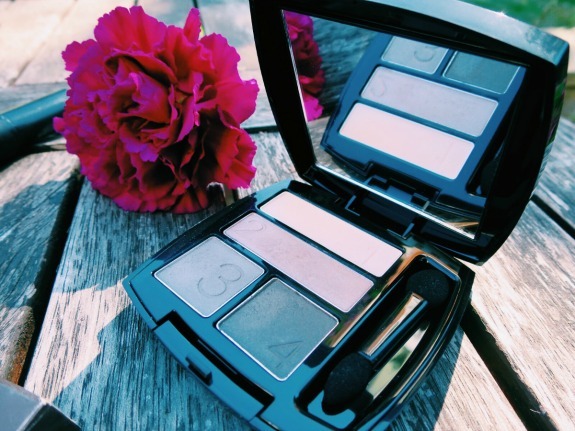 I love Avon products and these eyeshadows are amazing! 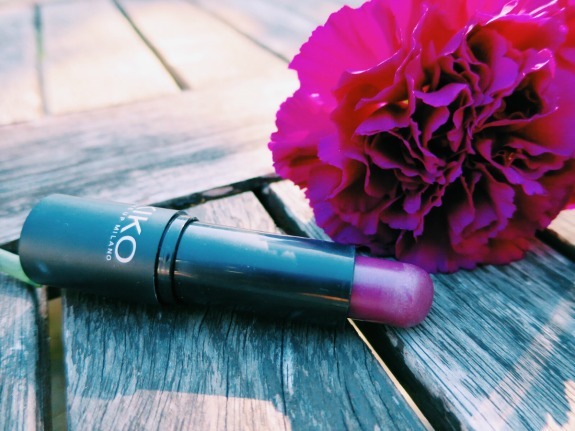 I also love Kiko makeup and this lipstick is very beautiful, I liked the color very much! Hope you are fine and enjoying the week! Very good post! I love the lipstick! These sounds like great products. I have been obsessed with contouring lately. Loving this fall makeup- especially that pretty lip! 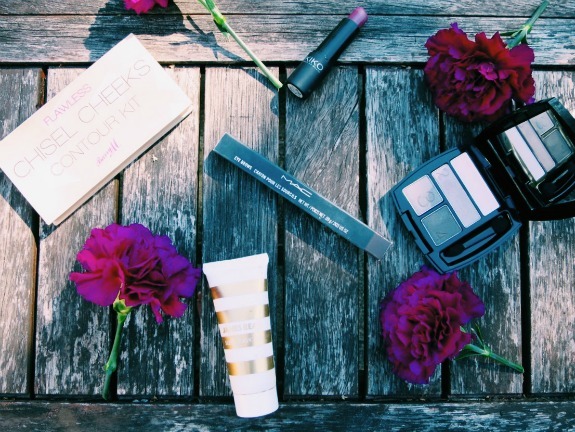 Perfect autumn makeup selections.Love the Kiko berry lipstick.